The Aston is a signature PUMA Golf piece that will quickly become a new favorite of yours. 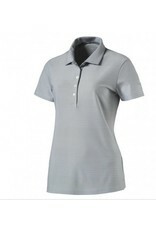 Packed with technology, it's moisture wicking fabric will keep you dry and UPF 50+ will keep your skin protected. 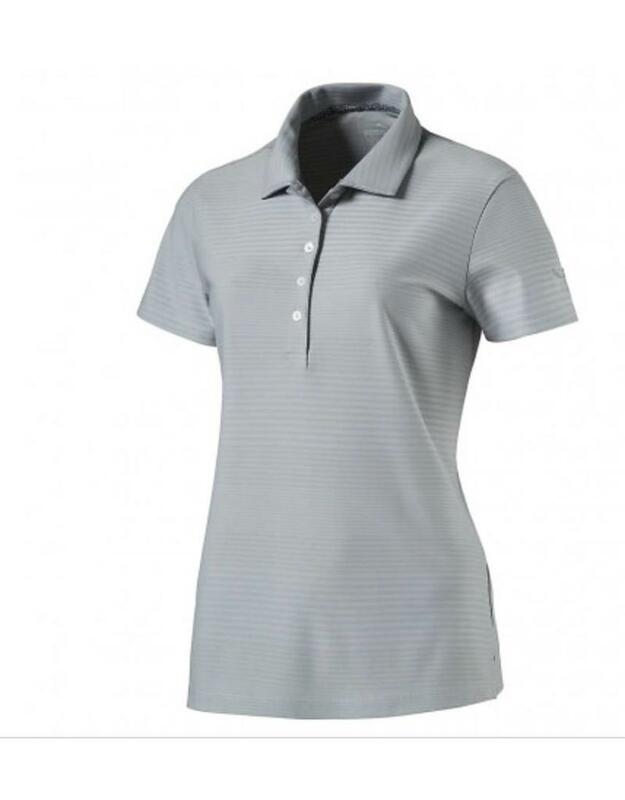 Available in a variety of colors, this polo boasts subtle tonal high and low stripes and an elongated placket ensuring you won't run out of style.